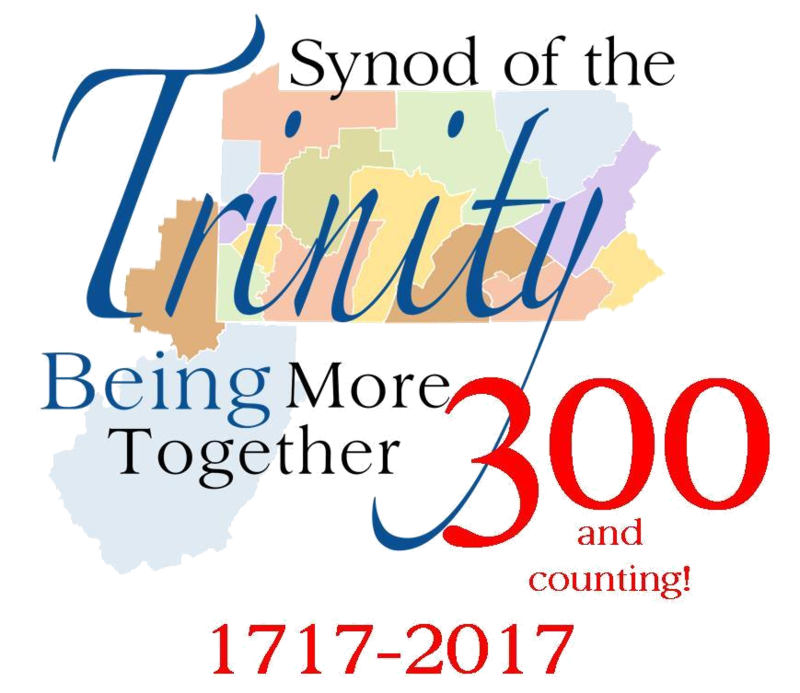 The first synod in the United States was organized in 1716 and met for the first time in 1717 in Philadelphia, consisting of presbyteries from Philadelphia, New Castle, Snow Hill and Long Island. However, the Presbytery of Snow Hill was never formed, and those churches were absorbed by New Castle. The funds will be equally distributed among eight initiatives already transforming lives within this mission focus. The Young Adult Volunteer program is a yearlong service opportunity for young folks, ages 19-30, in 21 separate sites across the United States and around the world through the Presbyterian Church (U.S.A.). 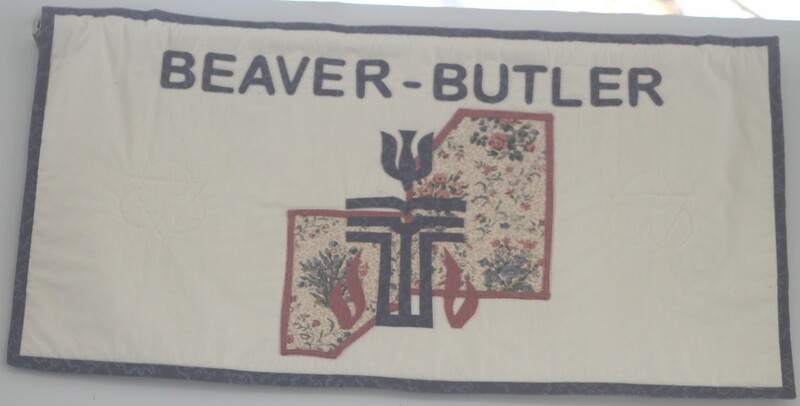 In1959, four presbyteries from two merged denominations met for the purpose of merger to be known as the Beaver-Butler Presbytery of the United Presbyterian Church in the U.S.A. And the rest is history. at various times in the presbytery’s history, the Presbytery of Donegal completely ceased to exist as an entity. 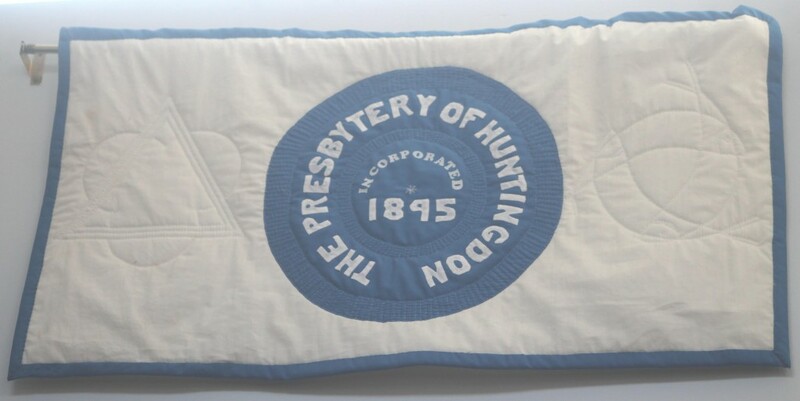 For a period of 63 years (from 1870-1932) the part of the present presbytery (covering Lancaster County), in addition to Lebanon County, was known as the Presbytery of Westminster. The heart of this presbytery has remained rural and small town. It remains generous and outward looking, maintaining overseas partnerships. The earliest Presbyterian churches in Lake Erie were founded about 1800, but unfortunately none have proof of an exact date: Meadville claims 1800, Middlebrook 1799. Eight different presbyteries were involved in sending missionaries, pastors and Sunday school teachers into the region now served by Lehigh Presbytery. 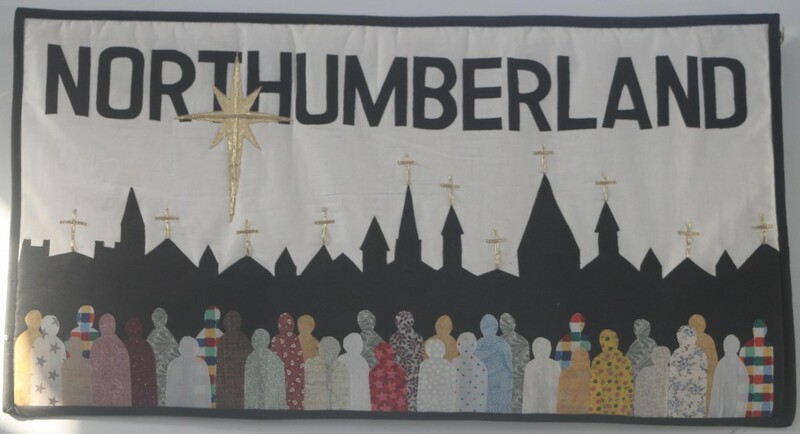 The first church established by the new Presbytery of Northumberland was Milton, established in November of 1811. Created in 1706, the Presbytery of Philadelphia was the first one in the country. It eventually evolved into the Synod of Philadelphia in 1717.